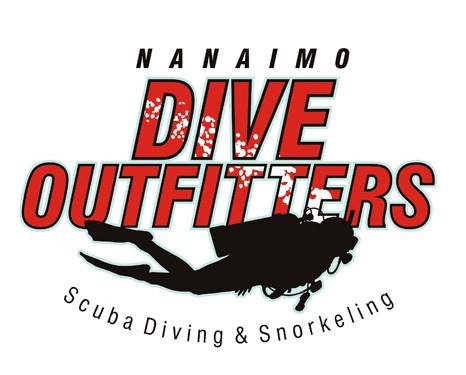 Welcome to Nanaimo Dive Outfitters. Local divers Shirley and Steve White and their team have built NDO into a thriving dive operation with a reputation near and far for excellent service, safety, and professionalism. They care about the skills, knowledge, and experiences that they share with divers and snorkelers from around the world. Training services have grown to include skill development in all levels of diving from the very beginner to tri-mix and rebreather. Their dive boat - The Shepherd - provides an excellent platform to explore the off-shore dive sites including wrecks, reefs, and walls. Nanaimo Dive Outfitters provides lots of opportunities to learn about local marine life through local diving programs and through the international organization, REEF (REEF.org). Team members take the time to learn about what we see in our waters and pass on this knowledge to others. Our goal is to show you more of the world we live in!